Last week I introduced Army dependent Ashley O’Neil who has embraced her studies at Kansas State University. 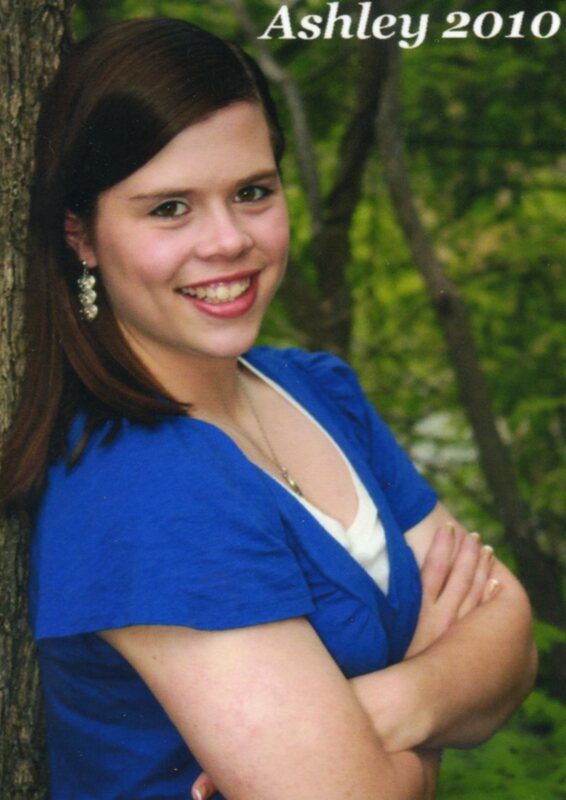 Ashley is excelling academically and has already become very active with the campus community. She is a member of the Hall Governing Board and the Vice President of her residence hall’s first floor. She remains physically active by playing her favorite sport as a member of the Kansas State Women’s Soccer team. Relating to her major, Ashley meets weekly with fellow members of the Bakery Science Club to bake in the KSU pilot commercial bakery. The club is raising funds to attend the National Baking Convention in Chicago. With the goal of becoming an Ambassador for the College of Agriculture, Ashley recently completed the College of Agriculture Training Program. Ashley, thank you so much for sharing. ThanksUSA looks forward to following your academics at Kansas State University and we hope to hear an update after you visit this year’s National Baking Convention! You can support students like Ashley by making a $10 donation today…simply text THANKSUSA to85944 to make your $10 donation. Food is popular. Dishes that were once considered a delicacy can now be microwaved in the comfort of our own homes. Advancements in distribution have allowed us to taste exotic fruits and vegetables from around the world any time of year. We have access to thousands of recipes via the internet and we even have an entire television network dedicated to food. Even with countless information and resources at our fingertips, the proper (and most satisfying) preparation of food still requires skill and talent – a certain knack for the trade. Army dependent Ashley O’Neil has that knack. Ashley received a $3000 Blavatnik Family Foundation/ThanksUSA Scholarship to begin her studies at Kansas State University. She is majoring in both Bakery Science & Management and German Language. She plans to pursue a career with the agriculture industry and hopes that her German language skills will bridge language barriers. Kansas State University has one of the strongest Agriculture programs in the nation. Kansas State University was originally named the Kansas State Agricultural College when it opened in 1863. Because of this, the College of Agriculture is one of many strongly rooted colleges within Kansas State University, with a history as unique as the students and professors that are a part of it. In the programs within the College of Agriculture, students are encouraged not only to know everything concerning their specific field of study to the maximum capacity, but also to be knowledgeable of all the factors that are encompassed within agriculture. The studies within the College of Ag involve the learning about the entire agricultural process, from the planting of grains, all the way to the final product. With high standards and a wide variety of curriculum and classes available to the students, the College of Ag ensures that their students graduate with all the tools and knowledge necessary to be successful. In doing so, the College of Ag also provides their students with the competence and capacity to work on new and progressive research projects, and to be on the cutting edge of agricultural knowledge and development. One example of the unique opportunities and programs that the Kansas State College of Ag provides is the Bakery Science and Management program, which is the only one of its kind in the entire nation! With a fully functioning flour mill, feed mill, dairy, research labs, and a pilot bakery, the Kansas State University College of Agriculture has provided all of the facilities essential to provide hands-on experience and valuable training, therefore better preparing students for future success. With a curriculum that seems tailor made for her, Ashley will no doubt continue to excel at her studies with enthusiasm. Next week we’ll continue our discussion with Ashley and learn how her experiences as a military child helped her become the confident and determined young woman that we have met today. Continuing last week’s focus on the Martinez family, I am pleased to introduce ThanksUSA scholar Aljo Victor Martinez. 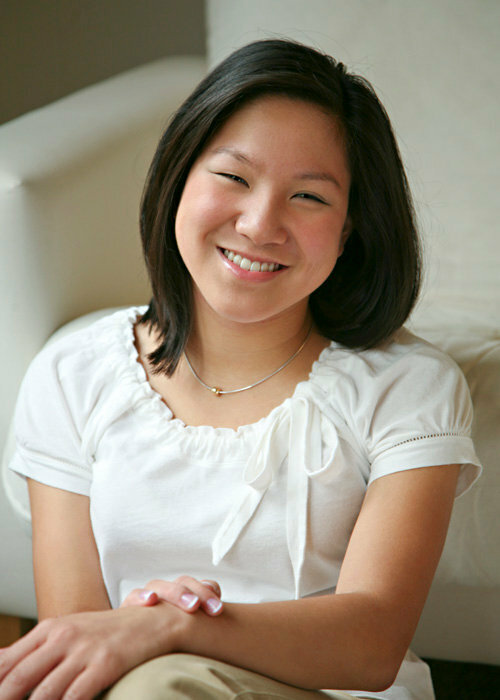 Aljo received a $3000 Blavatnik Family Foundation/ThanksUSA scholarship for the 2010 spring semester. 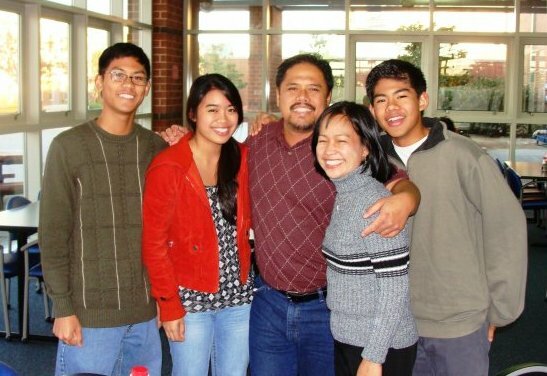 Aljo actually received notification of his scholarship on Christmas Eve, 2009. “That Christmas will never be forgotten in our household. It assured me not to worry about school related needs for the 2010 spring semester,” says Aljo. As a Chemical Engineering major at the University of South Alabama, Aljo is fascinated by the intricacies of chemicals and their reactions to each other. Aljo explains, “When handled properly, chemicals benefit mankind. I realize how much of our daily lives depend so much on chemical engineering and I want to be a part of that. Aljo further explains that AFROTC has led him to consider a military career of his own. “I am enjoying every minute of it (AFROTC) and learning a great deal about leadership and discipline. I seriously would like to join the Air Force as an officer when I graduate from college. I believe in the United States and I will be honored and proud for an opportunity to serve her,” says Aljo. I would like to express my gratitude to ThanksUSA for their scholarship program. They are helping young people like me get closer to our goals and make our dreams a reality. I do not know where I would be right now if I did not receive this scholarship. I am so grateful for the Blavatnik Family Foundation as well – they helped make our Christmas unforgettable. We are truly grateful for kind-hearted and generous people who put their wealth to good use by investing in young dreamers like me. Thank you very much! Remember, you too can help make scholarships possible for military dependents by making your tax-deductible donation today. Scholarship applications are now being accepted for the 2010/2011 academic year.